From June 1st 2017, CDF Runners will end its long association with Nike and begin a new chapter with independent local chain Moti. 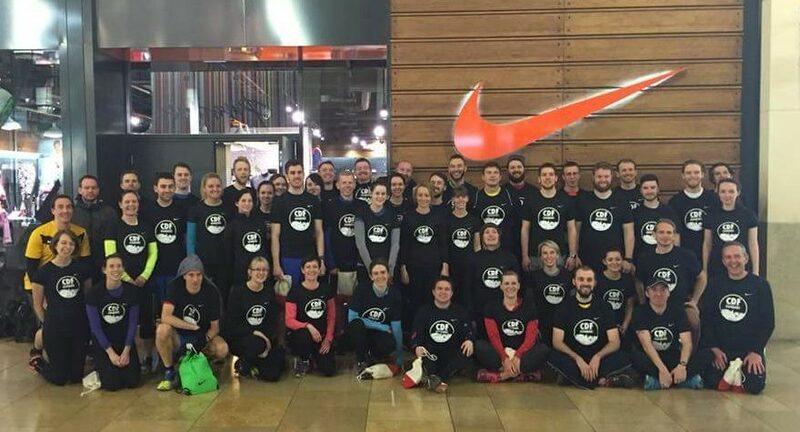 Nike Run Club Cardiff was founded in 2010 and since then the club has grown with the support of Nike staff, many of which have themselves competed at a national and international level. Nike’s vision of a free and open run club to all abilities has spread to their stores all around the world and we will be forever grateful for everything they’ve done for us. We’ve become the largest unaffiliated club in Cardiff, and are now in a position to collectively and independently take control of the club.  We made the change to ‘CDF Runners’ in March 2016 with a brand new logo designed by one of our runners. We also created a website, twitter feed and revamped our Instagram account. Along with taking more responsibility in running the sessions and organising events ourselves, this has given us a great foundation to go forward as an independent, runner-led club. The club will continue in the same way and we expect an easy transition to our new home at Moti in Queen’s Arcade. Our sessions on Mondays, Wednesdays and Sundays will stay the same and this has given us the opportunity to reflect on what we do and what improvements we could make. We’re very excited to begin this new chapter in partnership with Moti, who share our vision of a free, open running club.